Schengen Travel Insurance is a mandatory coverage required for issuance of the Schengen visa. 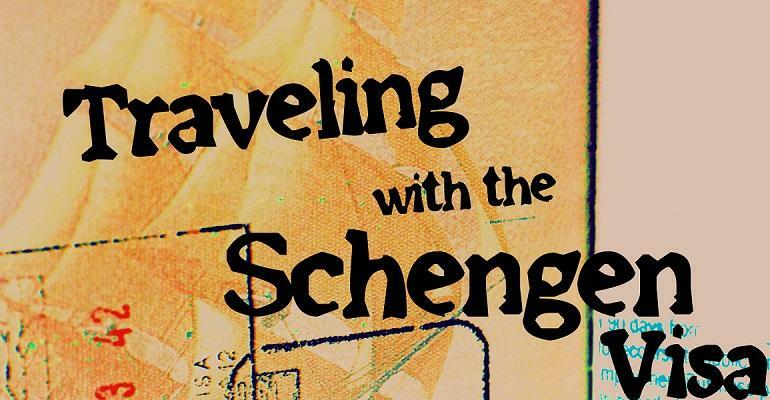 A Schengen Visa is an official document handed out by the embassy of the country of destination. This visa allows the passenger to enter all countries who are part of the Schengen agreement. These schengen countries / schengen states are Austria, Belgium, Denmark, Finland, France, Germany, Greece, Iceland, Italy, Luxembourg, Netherlands, Norway, Portugal, Spain and Sweden. On the 21st December 2007, the Schengen zone was expanded to inlude 9 new countries: Czech Republic, Hungary, Estonia, Latvia, Lithuania, Malta, Poland, Slovakia, Slovenia. Schengen States are a group of European countries which have signed an agreement to allow free circulation of people within the territory of the member countries. Please note that the UK and Ireland are not a part of the Schengen aggreement. Quote, apply, purchase and print ID card and proof of coverage letter immediately. Atlas Travel Insurance plan offers comprehensive travel medical insurance coverage benefits to foreign nationals visiting European Schengen states far a short term visit. The Atlas Travel Insurance plan is ideally suited for elder relatives or senior parents visiting Europe. The plan meets the requirements for Schengen visa and is underwritten by Lloyd's. Patriot Travel Medical Insurance is for individuals, parents, relatives, families, dependents visiting Europe. Patriot Travel Insurance is ideal visitor health insurance for tourists to the Schengen states and meets the visa requirements. Plan is underwritten by Sirius Insurance. Liaison Continent Insurance is suited for travel outside your home country, and also meets the Schengen visa requirements. Plan provides available coverage with no medical questions to answer before you buy, and also offers continuous renewal also. Certain Underwriters at Lloyd's, London backs the policy.